Nice Blog!! Casamodern is one of the Furniture Retail Store which has huge collection of furnitures. 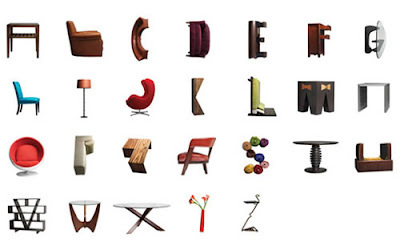 Do you happen to know if there is print of the furniture alphabet available?